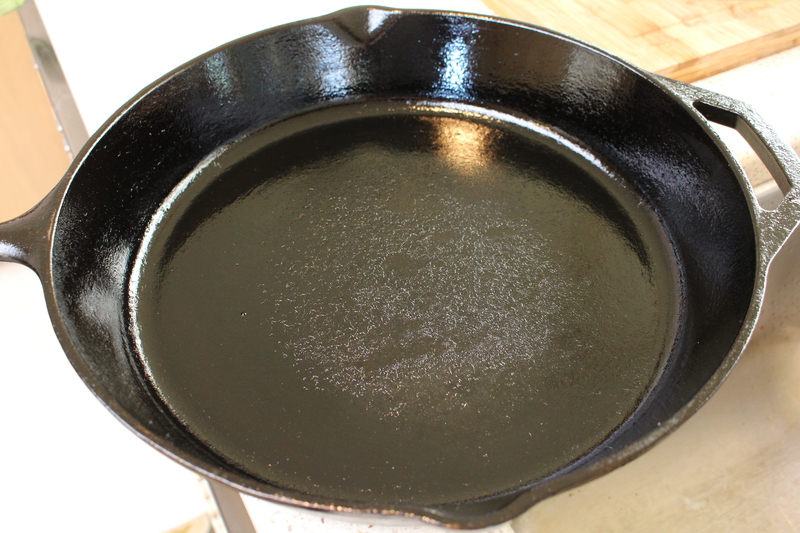 You have worked so hard to give your cast iron a beautiful seasoning and you don’t want to ruin it after the first wash. 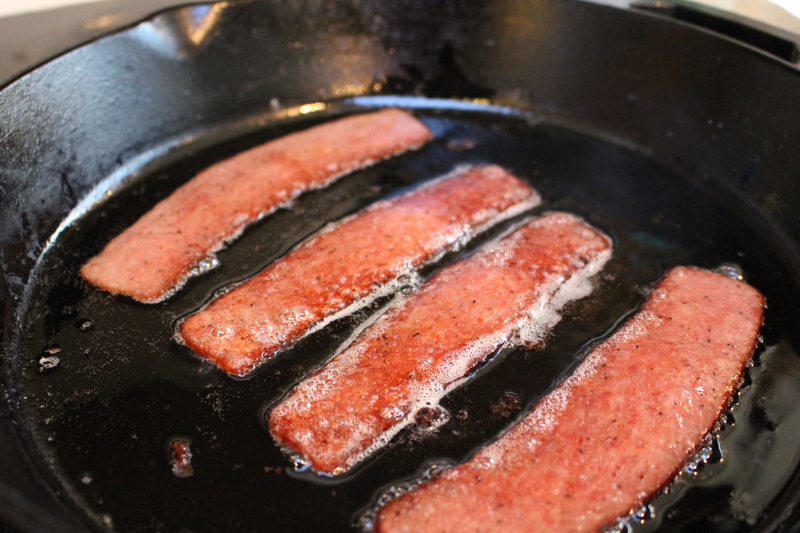 Follow these steps every time you cook with your cast iron and you will find your coating works well for long stretches. 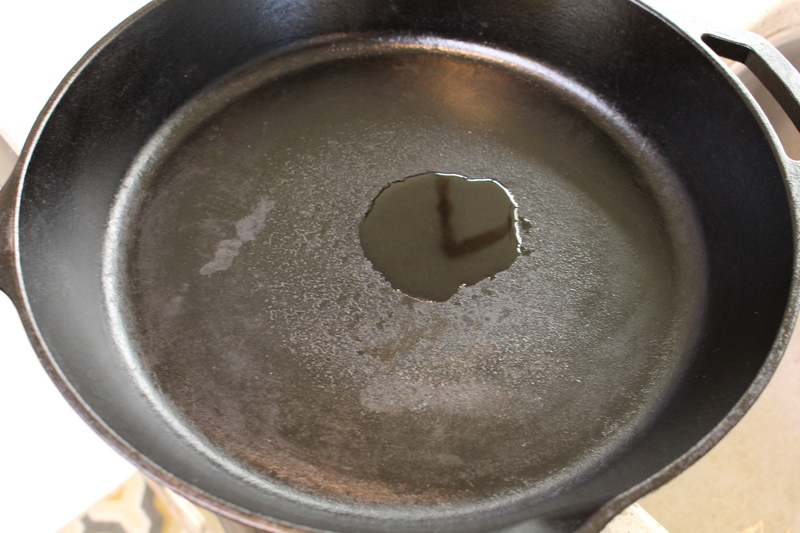 This is because each time you clean your cast iron you are essentially lightly re-seasoning it. 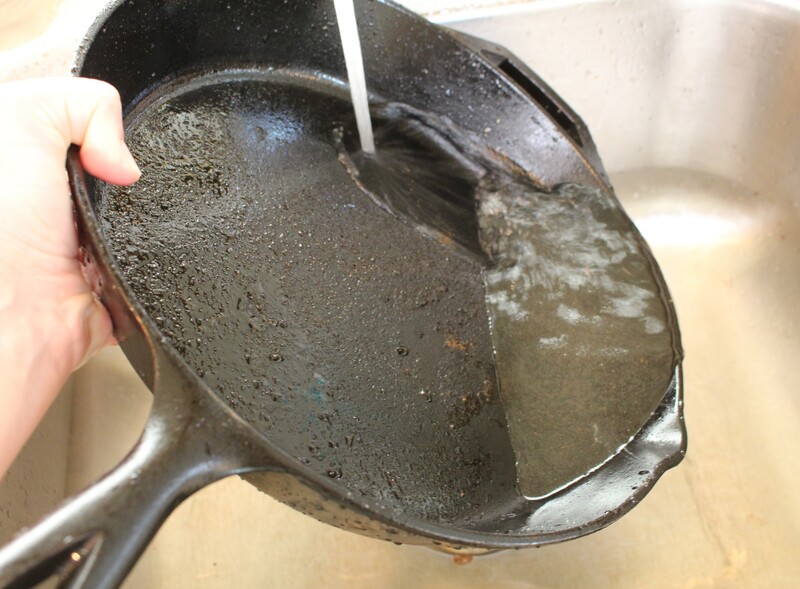 Begin by washing off any cooking debris with water (NO SOAP OF ANY KIND!). 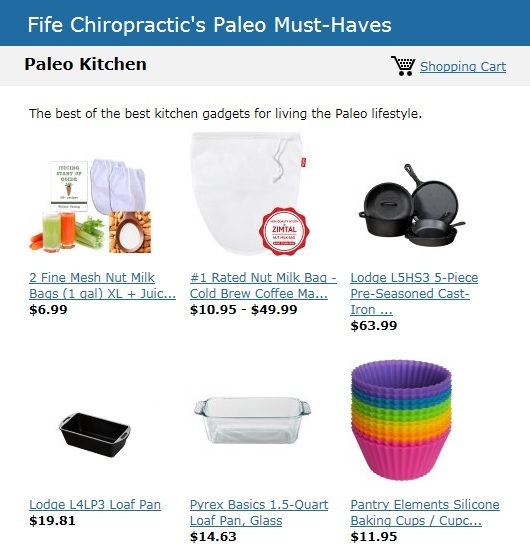 Scour the pan by using salt. 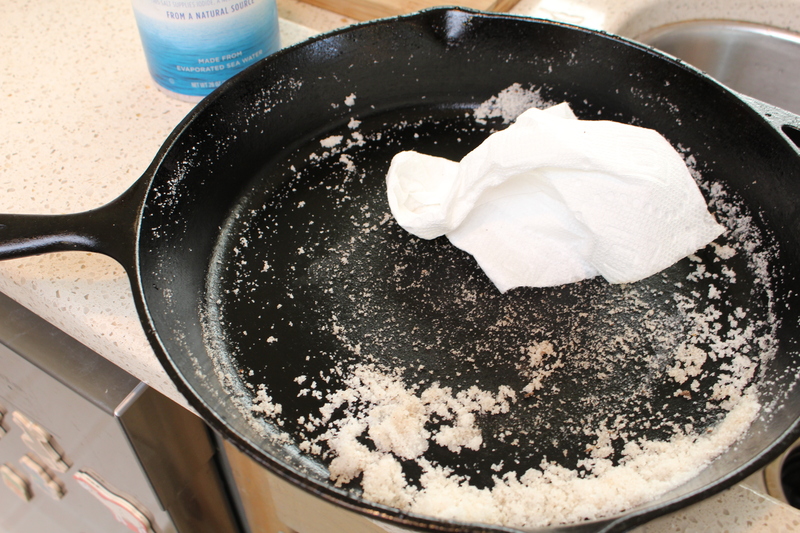 Do this by coating the pan with a thin layer of salt and rub it all around to break off stuck on food. I use a paper towel for this (I know, not very green of me but they are at least recycled paper towels!). You also could use old wash rags to do this if you love the earth more than I do. Once you are satisfied and feel like you got it all off, wash the pan with water to remove the salt. Dry with a towel (I have one that is designated for drying my cast iron because the metal will darken the towel and even stain it). Once it is dry, re-season it by rubbing a light coating of high heat cooking oil all over the surface (I alternate between sunflower seed and avocado oil). And you are done my friend! It seems like a lot but once you get used to it, it takes no time and I even feel like I can clean my cast iron quicker than my traditional pans.